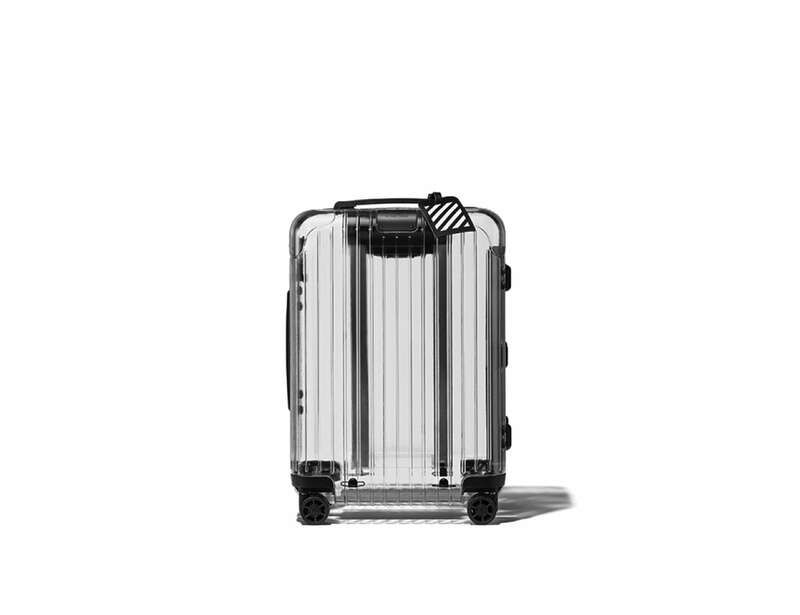 Travel in futuristic style with the Rimowa X Off-White Transparent Carry-On Case. 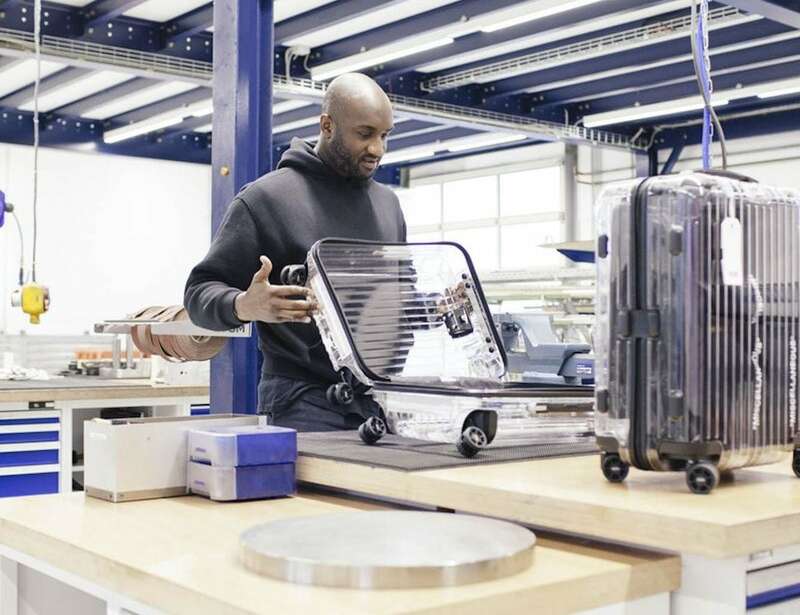 This travel accessory is a collaboration between Rimowa, a modern luxury travel brand, and Off-White, an Italian streetwear brand. 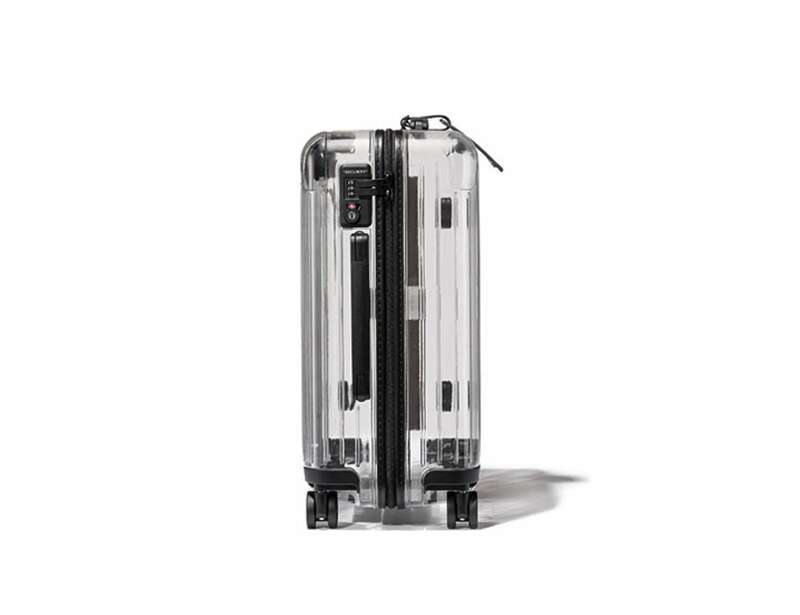 Travel in futuristic style with the Rimowa X Off-White Transparent Carry-On Case. 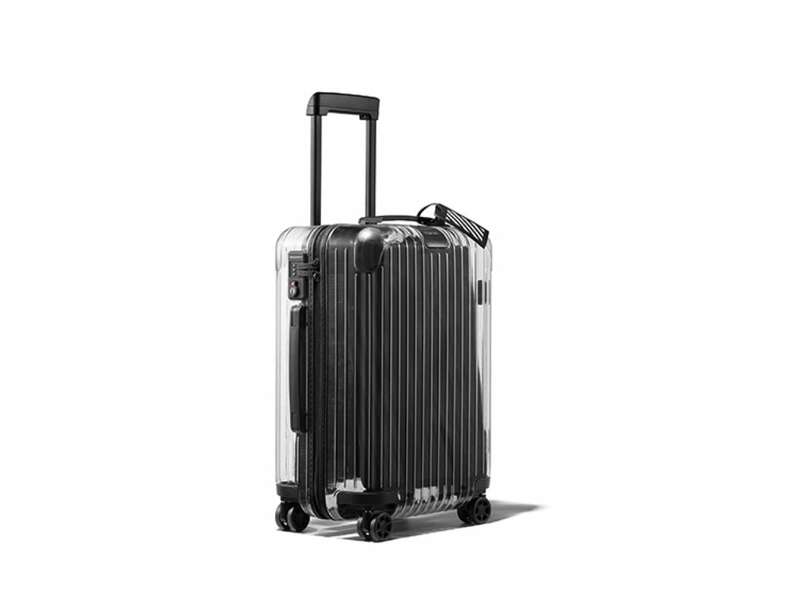 This travel accessory is a collaboration between Rimowa, a modern luxury travel brand, and Off-White, an Italian streetwear brand. 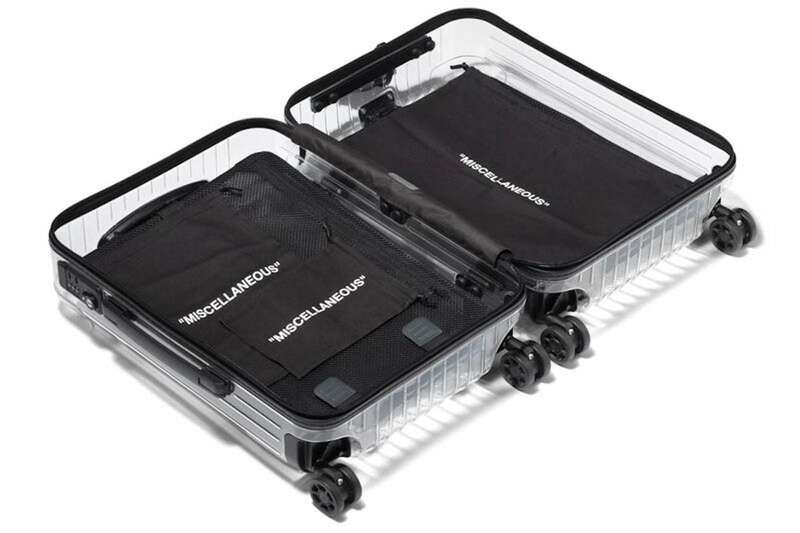 Their first collaboration features a unique transparent polycarbonate carry-on case. It has accented black handles, wheels, and labeling on the handle and locks, making it distinctly Off-White with its branding detailing. The carry-on case has no interior lining, allowing anyone to see what is inside. 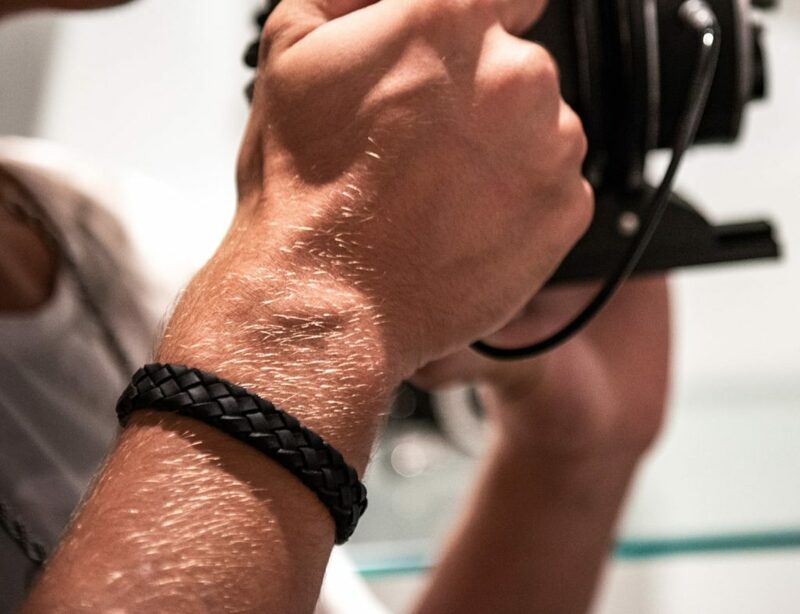 However, it does come with a black Flex-Divider system and customized bags to organize your items. Additionally, the telescopic handle lets you direct the case with ease while the quiet Multiwheel system offers optimal maneuverability. 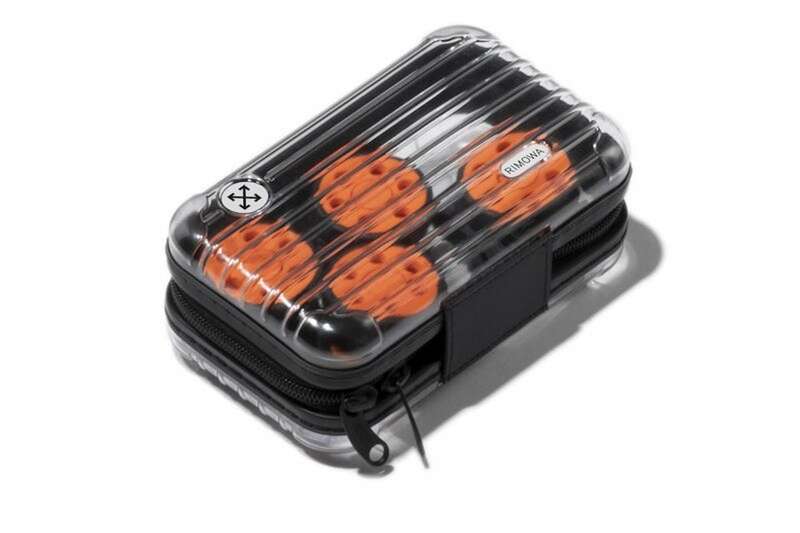 The carry-on case also provides TSA combination locks and a limited edition transparent amenity kit. You’ll also receive an extra set of wheels in orange. The case will be available from June 25, 2018 in select stores.